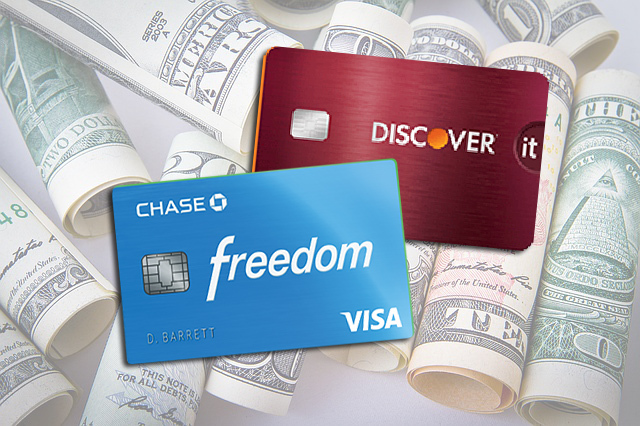 Discover It and Chase Freedom are two high-earning cashback credit cards. 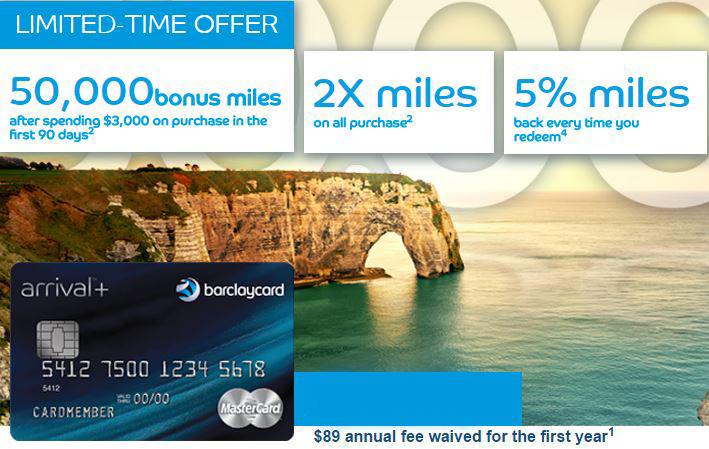 Every 3 months, there are new bonus cashback categories where you can earn 5% back on purchases. You can activate those bonus categories right now, prior to the start of the new quarter for both cards. Both cards share similarities. Earn 5% cash back on up to $1,500 in combined purchases in bonus categories each quarter. You need to activate the card each quarter to earn the bonuses. And you receive unlimited 1% cash back on all other purchases. 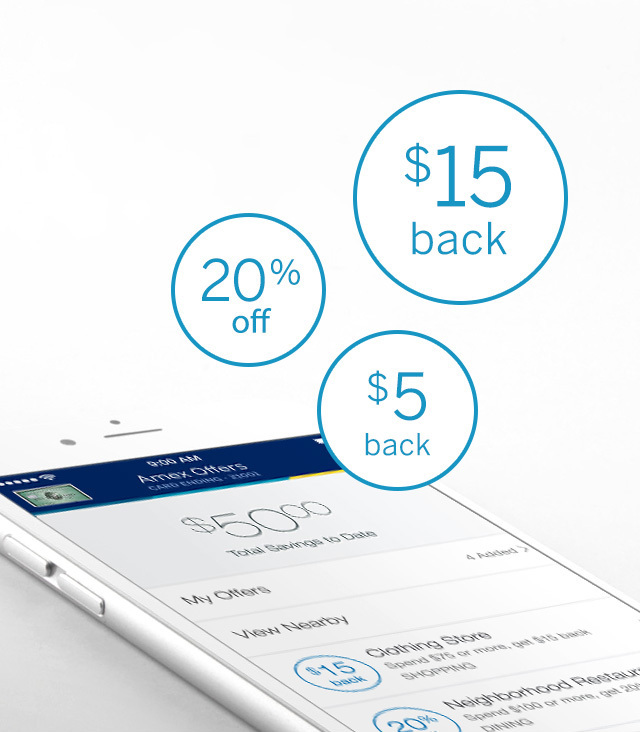 This quarter’s Chase Freedom 5% bonus categories are Grocery Stores and Drugstores. The grocery stores category specifically excludes Walmart and Target purchases. Those are considered Superstores. 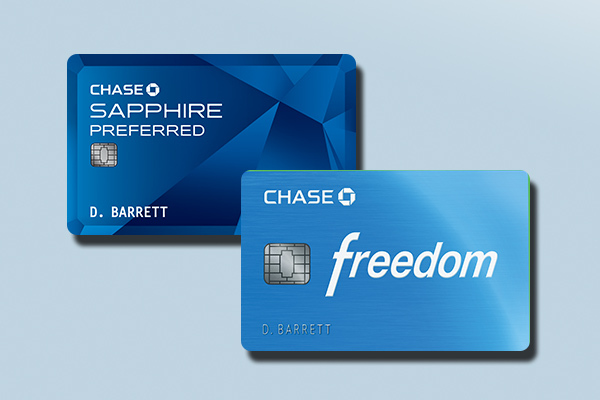 While Chase calls Freedom a cash back card, it comes with a twist. Freedom actually earns Ultimate Rewards (UR) points that you can later exchange for cash at certain merchants or as a statement credit. The redemption value is always 1 cent/point. 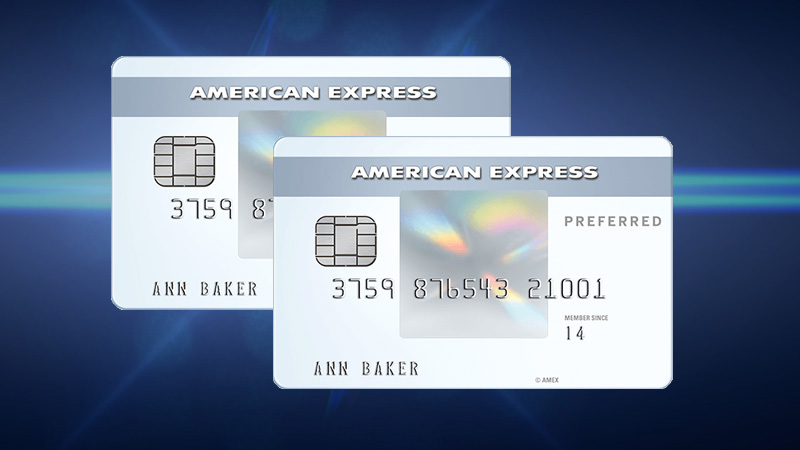 Instead of redeeming your UR points, you can transfer them to your Chase premium card like Sapphire Preferred, Sapphire Reserve or Ink Preferred Business. Then, in addition to the cash redemption, these points can be redeemed for travel at 1.25 – 1.5 cents/point, or be transferred to various frequent flier and hotel loyalty programs. The ability to transfer the points you earn on Freedom make them potentially more valuable than simple cashback, if you know your points. This quarter’s Discover IT 5% bonus categories are Home Improvement Stores and Wholesale Clubs. 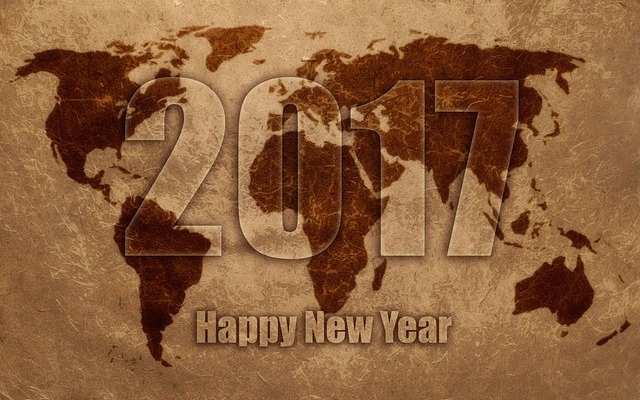 There is no overlap in categories between IT and Freedom this quarter. Home Improvement Stores are defined as home improvement retail stores, lumber/building material stores, paint/wallpaper stores, hardware stores and lawn and garden supply centers. Check with your Wholesale Club to make sure your Discover card is accepted. Certain Wholesale Club services, such as travel and cell phone purchases may not be eligible in this category. If you have either or both of these cards, don’t forget to activate the bonus categories using the links I’ve provided above. Happy Shopping!